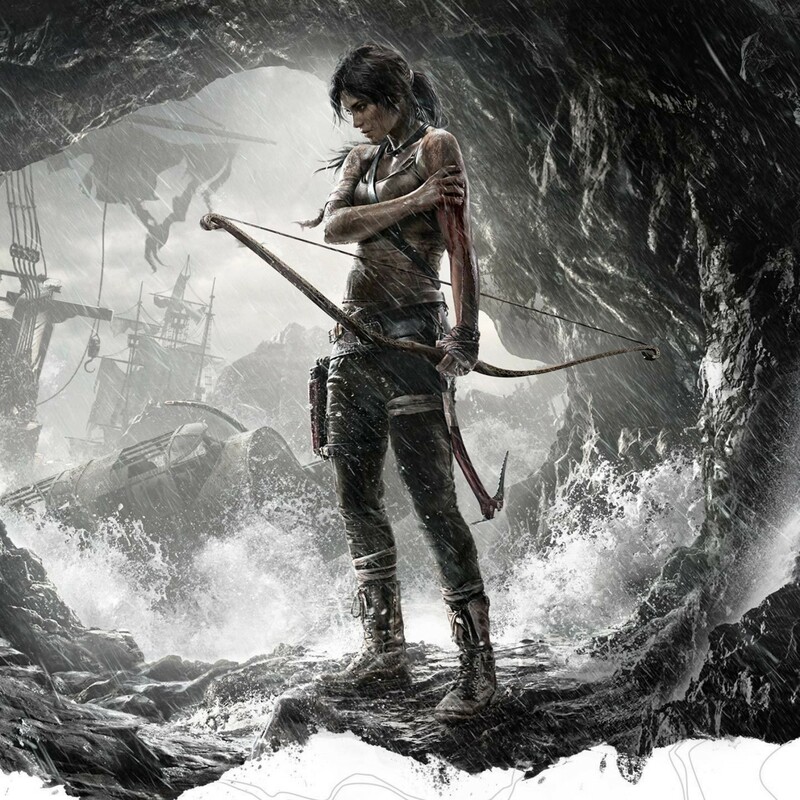 Posted on March 21, 2013	by Derek "Gamer Crash"
In a bit of surprising news, Crystal Dynamics has come out and confirmed that they’re not planning on any single player related DLC for the well received and reviewed Tomb Raider reboot. In a Reddit AMA, game director Noah Hughes and global brand director Karl Stewart confirmed that the DLC would only be multiplayer focused going forward. It would appear that the company is eager to move on to the next game to capitalize on the success of this one. I find this a bit surprising because what I’ve seen and read around the web indicates that gamers are more than willing to shell out money for more single player content. Hell, I know I’m in that group as well. I loved the campaign and would love to explore more tombs if given the chance. Unfortunately, after beating the campaign and finding all of the collectables and side stuff, the replay value really does drop off. For me, the multiplayer is fine but it’s not something that I find myself wanting to go back and play. Plus, there’s only four modes and a handful of maps so if you don’t plan on buying the multiplayer DLC they have coming, it gets a bit redundant. I commend Crystal Dynamics for wanting to jump back into Lara’s world with a new game but I can’t help but feel like they’re missing a huge opportunity and leaving money on the table by not giving fans more single player content. It kind of feels like they’re focusing on the wrong part of the game. It’s not often at all in this day and age that you can say that about a game.